With immediate effect the Groupe Zannier announces its new name today. From now on, the French company, which has various popular labels under its roof, is called “Kidiliz Group”. At the same time, a new visual presence is to be the next step towards growth. Already four years ago the former Groupe Zannier founded the store-to-web concept called Kidiliz which represents the brands of the French children’s fashion group within a shop and connects online as offline. Now everyone can experience the ready-made brands of the group in in the Omnichannel network concept Kidiliz. 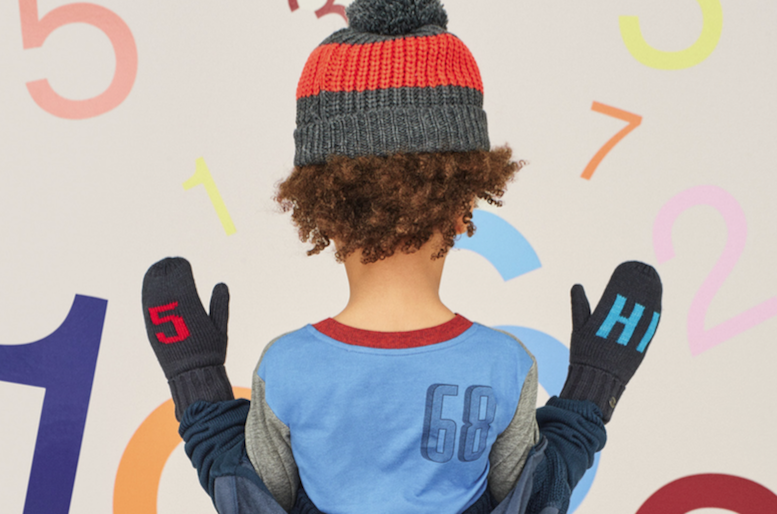 The Kidiliz Group includes the well-known brands Z, Catimini and Kidiliz as well as the licenses for Paul Smith Junior, 3pommes and Levi’s Kids and many others. Since last year the group carries the license of Esprit Kids in order to establish itself in the German market as well. In 2016 Groupe Zannier had more international than French customers. With the renaming, the group not only confirms its focus on children’s fashion but also on internationalization. The new, friendly sounding name is made up of the international word “Kid” and the letter Z which is significant for the company and refers to the historical success of the group with the brand “Z”. The colors of the tricolor remind of the French heritage which stands for a solid foundation for the Kidiliz Group. Rémy Baume CEO of the Kidiliz Group spoke with the MILK magazine about future changes in the house. What wizard pulled the new name of the “Kidiliz” group out of the hat? And why? The name Kidiliz was thought up a long time ago by a former managing director of the group. This word, however, sank into obscurity. Then the IT team dusted it off though and set up the Kidiliz.com website, on which all our brands are sold. When this name reappeared, it suggested itself. This process is quite peculiar because, in general, a trademark is only distributed on the Internet after it has been distributed in the physical network. We went the opposite way: our website embodies the group because it sells all our brands and we bring them into the physical world, so Kidiliz becomes our multi-brand multichannel concept. There was only one step left: naming the company itself Kidiliz Group. What internal and external changes will this name change bring with it? We are taking a step that belongs to a strategy, a development, and this name, which is in line with what we manufacture, namely children’s fashion, is the finalization of the development.